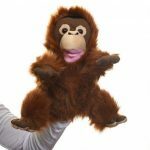 We have been raising funds for rescued orangutans since 2001. We are totally dependent on the support of the public to help save the orangutan and their rainforest home. We ensure the vital support from our donors goes to where funds are needed the most – to the orangutans in Indonesia. support and educate the people who depend on forests to earn their living. 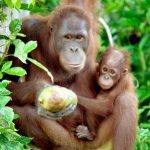 The Borneo Orangutan Survival Foundation (BOSF) in Indonesia is a non-profit foundation supported by BOS Australia and other sister organisations around the world. BOSF works under an official agreement with the Indonesian Ministry of Forestry for the conservation of Bornean orangutans and their ecosystem that works by involving and educating the local people. 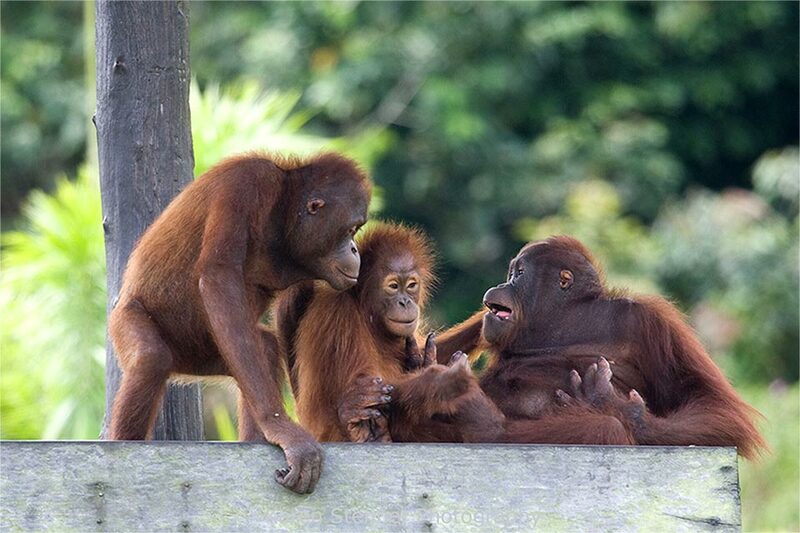 They focus on orangutan rescue, reintroduction and habitat conservation both in East and Central Kalimantan. Currently, BOSF, supported by BOSA and other sister organisations, manages the biggest orangutan reintroduction program in the world, and is caring for almost 600 orangutans. BOSF also manages a peat land conservation area which provides habitat for 3,000 wild orangutans in Central Kalimantan and manages an Ecosystem Restoration Concession in East Kalimantan that is dedicated as orangutan habitat. On the ground in Indonesia, BOSF works with the support of over 440 highly devoted local staff as well as experts in conservation, primates and community empowerment. working with orangutans and other protected wildlife. BOSF was formed in 1991 and is under the capable direction of its board with Professor Bungaran as chairman and Dr Jamartin Sihite as CEO. 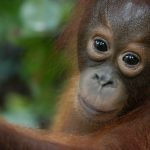 BOSF has a Board of Trustees overseeing operations, assisted by a Scientific Advisory Board (SAB) made up of orangutan experts and other specialists from Indonesia and around the world. 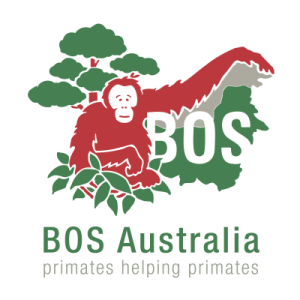 Since its incorporation, BOSF has achieved many enviable successes which have been directly contributed to by the support of BOS Australia’s generous donors. BOS Australia’s committee consists entirely of volunteers who are elected annually. Following the AGM held on 15th October 2018, the current committee is as follows. Louise works in a Zoo Curator role. This follows a long term supervisory role at the Primate Unit at Sydney’s Taronga Zoo, where she’s worked for 24 years specialising in the husbandry and management of a range of different primate species. Louise has been involved in BOSA for the past ten+ years. She provides animal husbandry advice on the care of the non-releasable orangutans held within the BOS sanctuaries in Indonesia. Louise is one of the key enrichment advisors of the welfare/ enrichment committee headed up by the well-known Lone Drescher Nielsen, the founder of Nyaru Mentang. Louise is working alongside Lone and Fleur Butcher, another key orangutan person, to develop effective enrichment programs. Louise also has a teaching background and helped to develop our orangufriends program, educating children on the plight of orangutans in the wild. Susan is a Certified Practising Accountant with an MBA, and has over 20 years’ experience in Finance roles including Treasurer at Stella Travel and Corporate Express (now Staples) and has lived and worked in Asia. Susan is committed to the survival of Orangutans, and assists through her experience and training in facets of financial, compliance and operational matters. Lauren Jenkins works as an Account Manager at Communication Direct where she brings invaluable experience in both fundraising and project management to the Committee. Lauren also brings her administrative skills to the Secretary role. She is an animal lover, and hopes her skills can assist with the survival of the orangutans and achieving BOS Australia’s goals. Kerin Welford moved to Australia in 2011 from New Zealand and is currently the Head of Fundraising at FOUR PAWS Australia. A qualified Certified Fund Raising Executive (CFRE), she has 19 years’ experience in fundraising management working for not-for-profits in New Zealand and Australia. Her previous roles have included; Fundraising Manager at Assistance Dogs Australia, Marketing Executive at Wellington Society for the Prevention of Cruelty to Animals, Fundraising Manager at Presbyterian Support Central, Senior Fundraiser at Royal Forest and Bird Protection Society of New Zealand and Donor Relationships Manager at Camp Quality. Kerin served on the Committee of the Fundraising Institute of New Zealand (FINZ) Central Division from 2003 until 2011 and as a Council Member on the FINZ National Council from 2006-2007. Borneo Orangutan Survival Australia (BOSA) is proud to announce its ambassador partnerships. Our ambassadors include actress Linda Cropper (Offspring, Network Ten) and Teisha Lowry (Australian model and founder of Indah Organics) who will join forces in giving a voice to the endangered orangutan population of Borneo. One of Australia’s most versatile and accomplished actors, Linda Cropper has a string of film credits to her name. Most recently, however, her role in Channel Ten’s Offspring has seen her achieve critical acclaim. Well renowned for her Australian theatre performances, Linda is also a huge lover of furry friends and is appalled at the destruction of the orangutan’s habitat. “I am humbled to make any contribution I can to help them,” she shares. BOSA is proud to align with such passionate people, in their quest to help the plight of the orangutans. The 2018 BOS Australia AGM was held at The RAN Sailing Club, Sir David Martin Reserve/1C New Beach Rd, Darling Point, NSW, 2027 at 6pm on 15 October 2018. The 2017 BOS Australia AGM was held at The RAN Sailing Club, Sir David Martin Reserve/1C New Beach Rd, Darling Point, NSW, 2027 at 6pm on 23 October 2017. Relevant information from the AGM is downloadable below. The 2016 BOS Australia AGM was held at HLB Mann Judd, Avalon Room, Level 19, 207 Kent Street, Sydney, NSW, 2000 at 6pm on 7 November 2016.